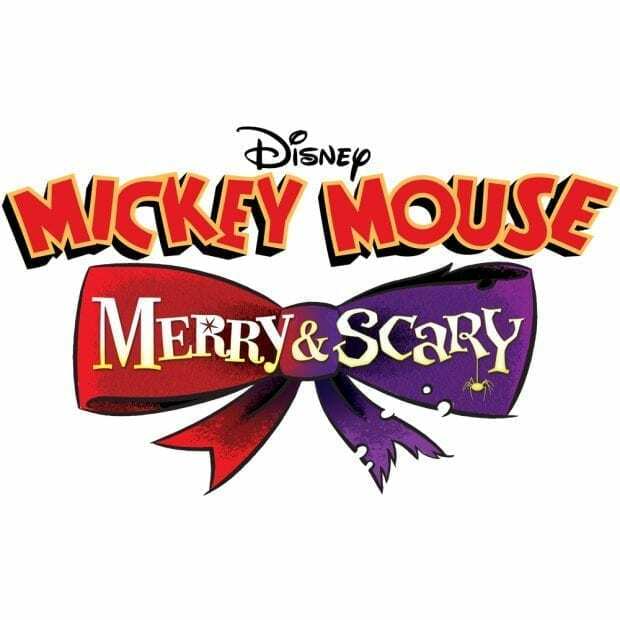 One of my favorite times of the year to visit Walt Disney World are during Halloween and Christmas. The Magic Kingdom is decked out in festive decorations and there are special parties and characters that come out to visit. 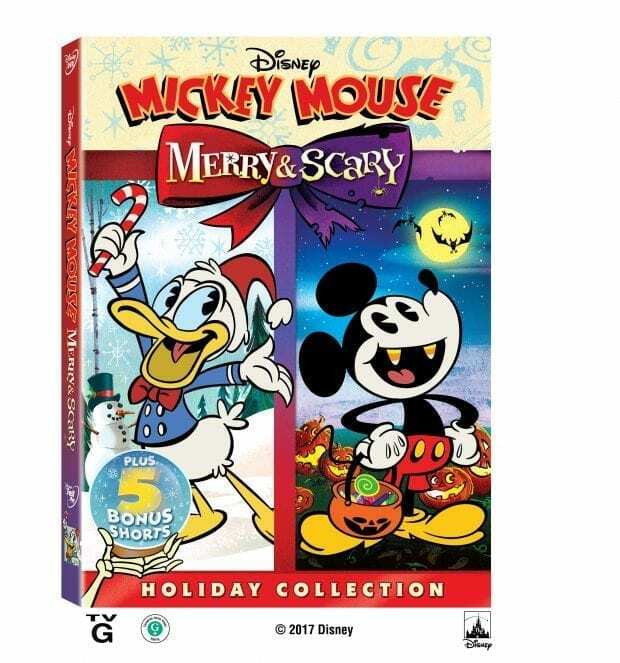 The new Mickey Mouse: Merry & Scary DVD is a fun collection of both Halloween and Christmas cartoons and is available now. Christmas because of the presents! Christmas is my favorite Holiday. Thanks for the giveaway. I hope that I win.